There are a few Cessna Citation Mustang type rating providers available. The primary Cessna Citation Mustang type rating provider is FlightSafety International. FlightSafety is Cessna's primary training provider for the Citation Mustang type rating. As part of FlightSafety's Citation Mustang Pilot Initial/Transition training program, the student will receive at Cessna Citation Mustang type rating upon successful completion. To learn more about the Citation Mustang training programs visit our Cessna Citation Mustang Training page. A Cessna Citation Mustang Type Rating is also available from other providers. If your company offers Cessna Citation Mustang type ratings, contact our aviation resources team to learn how you can get listed on this page. Above Cessna Citation Mustang Type Rating Photo by Noel Jones on Flickr. Photo (only) released under a Creative Commons License. Currently, Sun Airlines does not have information on the Citation Mustang type rating cost/price offered by FlightSafety. Sun Airlines has seen other providers offer Citation Mustangs type rating courses for around $10,000 USD. 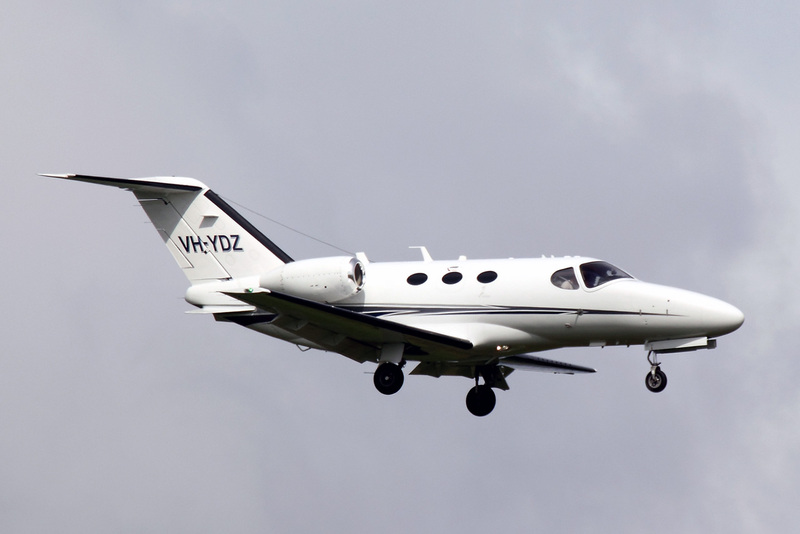 For Reference: The Cessna Citation Mustang Type Rating is also known as a Citation Mustang Type Rating, Cessna Mustang Type Rating, C510 Type Rating, Cessna 510 Type Rating and the CE-510 Type Rating.